The inaccuracies of cultural representations, whether in academic or popular discourse, remain rooted not only in prejudice but also in what Edward Said in his 1978 publication “Orientalism” calls the essentializing of foreign societies as static and undeveloped. This attitude naturally implies the idea that the ‘native’ society is flexible and developed and thus superior. Despite its Eurocentric origins, justification for its colonial and imperialist past and ambitions, Edward Said’s Orientalism can be modified and remodeled, reversed to suit any and every cultural elite, expressing its opinion on particular forms of behaviour and convictions. Language, culinary products and preparations, daily, mundane customs such as ways of greeting, the treatment of ailments and prevalent dress codes are, as common expressions of self, easily misunderstood issues, often prone to inexact or imprecise portrayal. All conduct is conditioned. Whether by tradition or conviction, as a result of rebellion or complacency. Human actions, qualities, manners and behaviour are traceable, explicable and involve cultural discretion. Kindness towards the old and the sick. Violence towards those who disagree. Understanding. Pity. Modesty. Grounded in both secular and religious tradition, modesty surpasses the mere notion of what we wear but involves the way we act, communicate and relate to others. Currently however, modesty has become synonym for biblical modesty, limiting itself to motivation rather than behaviour. There is no consensus regarding modesty. Biblical modesty refers to sacred texts such as the Bible or the Quran and is thus vulnerable with regard to its interpretation and translation. Modesty in its broadest sense is turned into objectification when it makes women responsible for the behaviour of men. Modesty is synonym for objectification when it is defined against one simple cross-cultural standard. Modesty is objectification when it becomes the benchmark of shame. At the crossroads of fears and ideas regarding suppression, disempowerment, tradition, nationality and religion and the separation thereof, the wearing of the veil has become a political affair with the scarf as such an innocent component in a wide debate. The wearing of the veil is but part of the sartorial modesty debate. What about the abaya or long cloak, hiding body contours? Or the Malay tuduk? Jewish women wearing wigs? Style icon or bad hair day? Fashion restrictions are not the prerogative of Muslim women. Everywhere in the world, at certain times, at certain occasions, dress code is norm. And what needs to remain hidden in one society can be freely exposed in another. 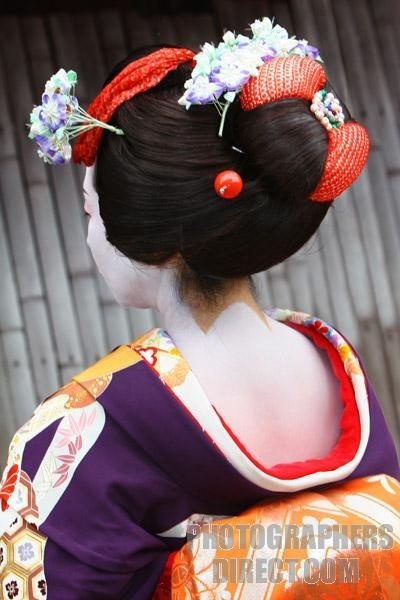 In ancient Japan, the back of a woman’s neck was seen as very attractive by men since it was one of the few places not covered by clothing. The London College of Fashion have in the past researched ‘Modest Dressing’, referring to women who “dress in a way that satisfies their spiritual and stylistic requirements for reasons of faith, religion or personal preference”. And it is clear that ‘modest dressing’ produces new and inspiring looks, following and surpassing religious and cultural borders. Modest Dressing. Modest Fashion. Fashion Forward. Hijab Couture. Hijab Style. Hijab High. Scarfsweethoney. Hijab with glasses. Hijab with jewelry. Simple hijab. Crisscross hijab. Beehive hijab. How to use shabasa hairclips. The Amish Clothesline. Fresh modesty. Modern modesty. Blogs and tutorials and online shops. Fashion online has been steadily growing, exploding even, yet most of us remain in our own comfort zone. Part of the Orientalist’s narrative? Ignorance? World Hijab Day came and went yet Michelle Obama’s ‘sans headscarf’-gate, merely an assumed faux pas, grabbed headlines. Fashion forward, not only reflecting but also anticipating trends, does not mean the abolition of modesty. Nor is it a plea for modesty. It is not a religious or social cultural debate. Rather, it is a lively aspect of a problematic, held captive in the hands of many. Zealots, traditionalists, mums, dads, politicians and a well-thinking elite. And those not knowledgeable or ill-informed. Man will be inventive. Man will be fashionable. Man must be pragmatic. And surpass the inaccuracies of cultural representations. Never underestimate the allure of beauty. 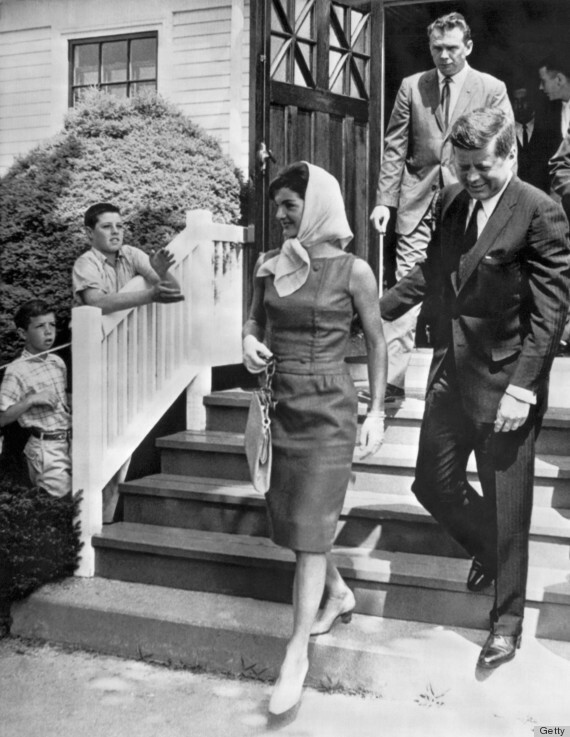 Posted on 6 February 2015 by MrsCalvo	This entry was posted in Popular Culture and Entertainment and tagged Abaya, Beauty, Edward Said, Hijab, Jackie O, Modesty, Orientalism, Tuduk. Bookmark the permalink.